The Mitsubishi S12U-PTA and the S12U-PTK engine are fuel efficient thanks to Mitsubishi’s original direct injection system and turbo. Routine maintenance is easier than ever before, as the smart engine design has increased intervals for changing the oil. New materials in the exhaust system have further impoved the durability. The Mitsubishi S6U-PTA and the S6U2-PTA engine are fuel efficient thanks to Mitsubishi’s original direct injection system and turbo. The SU engine series are well known because of their simple concept and minimum use of parts. 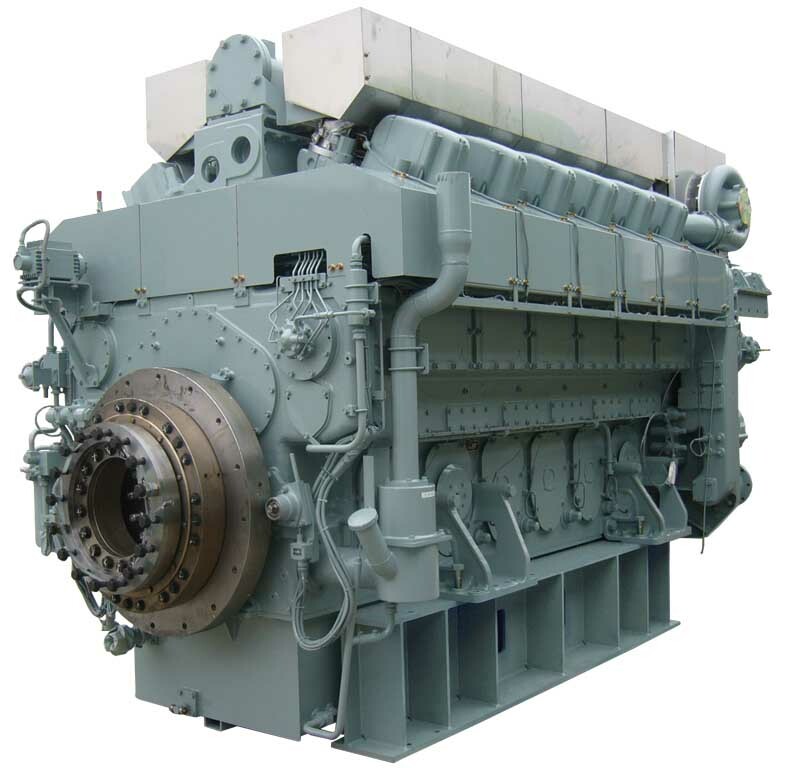 They are designed for a wide range of power use, the S6U line engine delivers a power output of 1260 kW@1000rpm and the S16U V-type delivers 3600kW@1200rpm.